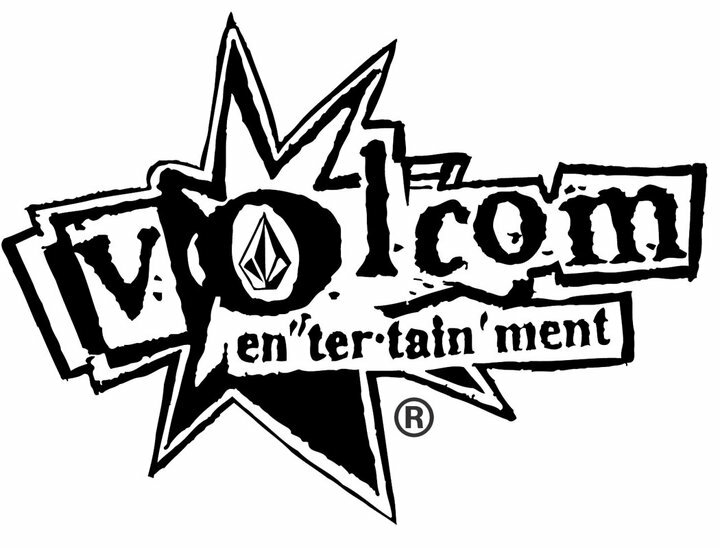 Saturday July 2nd Volcom entertainment took over The Slidebar Rock n Roll Kitchen in Downtown Fullerton for a night of Punk Rock. Headlined by Cerebral Ballzy with support from Vultures United and The Sparring. Click the link and check out all the pictures! This entry was posted in Live Shows and tagged Cerebral Ballzy, slidebar, The Sparring, volcom, vultures united. Bookmark the permalink.